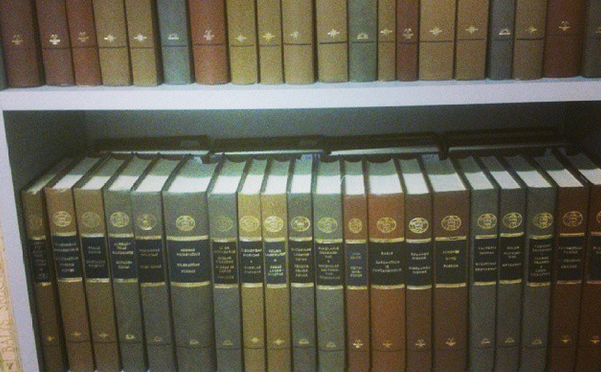 I’ve been reading a lot of books, but I guess too many at the same time. The progress has been slow, sorry about that. I’ll give you some here that I feel you might want to know about. As a huge Rollins fan I obviously had to read his magnum opus, or atleast his most discussed work to date. I have heard Henry mock his own book in many of his spoken word performances and on his podcast (Henry & Heidi, it’s awesome). I read this mostly during my holiday, it tells the story of the Black Flag years up till the phonecall when Greg Ginn dissolves the band (well, he quits his own band which is kinda the same thing….). It’s a harrowing, dark journey with many grim passages, ugly truths and ugly people and a personal journey. I’m not sure if I enjoyed it, it felt cathartic. The writing is extremely raw, direct and not really the most literal form of writing. It’s an expression of angst and anxiety in a situation that amplifies anything to the max. 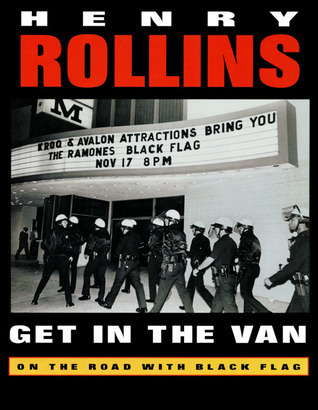 As a reader, you start wondering why Henry Rollins ever decided to be in a band and tour the world, because it sounds horrible. There are beams of light now and then though, there are moments where the beauty of it all shines through, but they are rare. I have little right of speaking, since I was not there, but this may be the ultimate book embodying the USA punkrock scene and its grimy origins. Rarely have I been touched by a book the way this did. The book is about James, but also about Bob. James had a pretty rough life after he moved to London for 6 months to persue music. He got kicked out of his sisters house, lived on the street in a haze of drugs, theft and survival. When we meet James, he’s on the way back from the addiction, trying to kick it. He’s busking on the streets of London when he finds a cat in the hallway of his appartment. It takes a while for them to get together, but it changes the world. 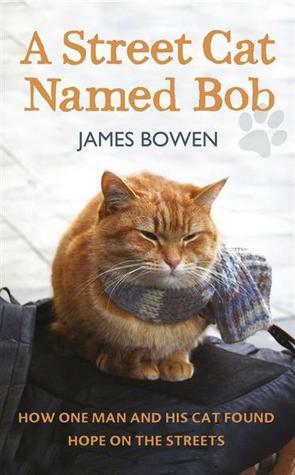 The cat is soon named Bob and he becomes the companion of James… Or James the companion of Bob. James Bowen writes a compelling story that captivates the attention and love of anyone who has a pet themselves. Its his life, but also the life of someone that loves a pet and treats it in that way. I think its a beautiful story of what it means to care and be responsible. How a cat brings out the very best in a person. I truly love this book and would recommend it to anyone. The concept of this book was already baffling to me. Imagine the Führer waking up in this time and age and going about his business? Well, that is pretty much what Vermes must have been thinking when he started working on his debut. Hitler wakes up in Berlin in 2011 and sets about his business to conquer the world and win the hearts of his people once again. It leads to a surprising series of stories, a frightning view into our media-culture and the humanizing of who is generally considered the ultimate devil of history. 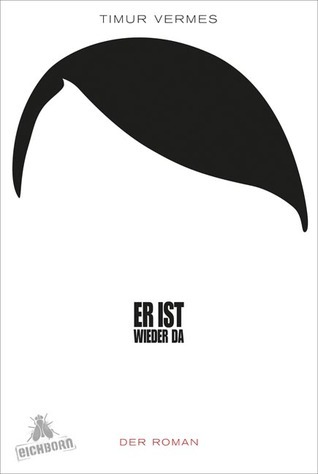 Vermes manages to be witty as well as completely critical of current society and manages to show how Hitler could easily rise to power in current mass media. Our inability to distinguish between threat and humor is a sharp pang in the gut to those who feel offended by this book. The most beautiful thing is how Hitler becomes a human. I’m no fan of the politics, but the hypocrisie of a whole Europe pretending Hitlers ideas are mad forget that there were massive votes in Germany but also outside of it for similar minded parties. Still we love our shouty populists, who are just as human as we are. Their beliefs are just a little creepy. Anarchism is now in everyones mind the politics of bomb throwing leftists students, who have nothing better to do and live in filthy squats wearing Ché Guevarra shirts. That would be wrong. Colin Ward explains in this brief book the origins and outlines of the one political system we’ve never actually tried out and how it has evolved from an ideal to a solution that can be seen in education and health care around the world. 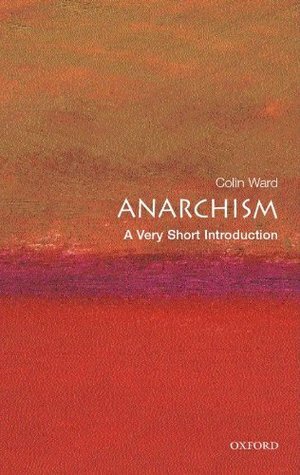 He focusses on the key figures and events that shaped the current philosophic idea about anarchism. Interesting and rather unknown to most is the episode of brief anarchy in practise in Spain, before the fascist regime took over for decades. Ward manages to illuminate a forgotten topic, which is much, much more relevant today than we may think and offers much more than just flipping your finger at the ‘man’.